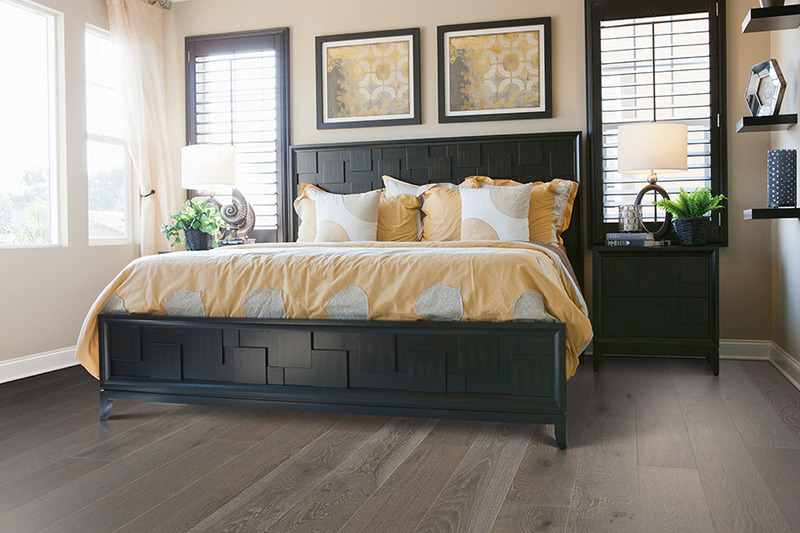 There is a right and a wrong way to do just about everything, and shopping for hardwood flooring is certainly no different. Shopping the wrong way is easy. 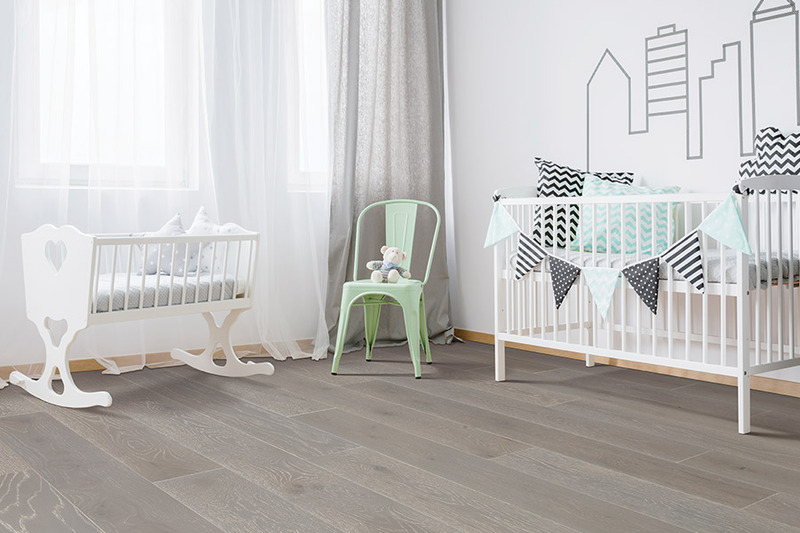 If you haven’t done any research on what type of flooring is available, you haven’t stopped to consider exactly what you need, and you haven’t considered the entire process, then you might be getting started wrong. The good news is, we’re here to help! 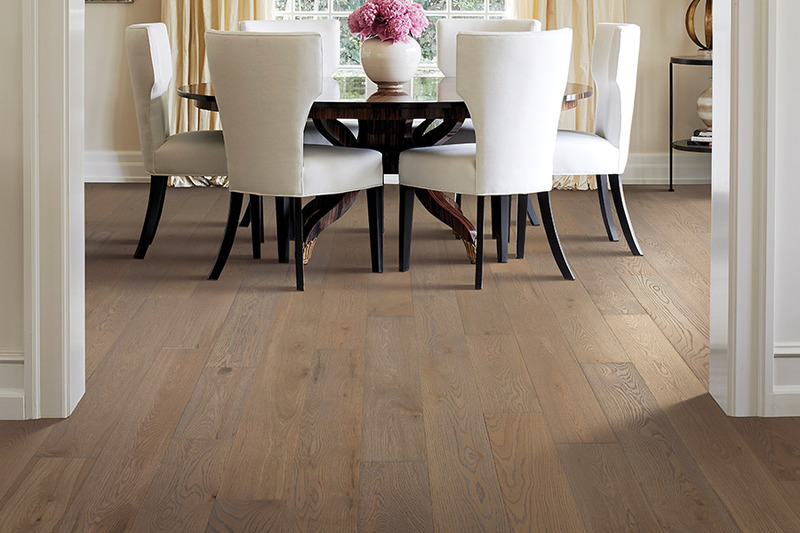 We want to give you some tips to get you started on your hardwood flooring journey. There are certain things you’ll want to think about first, and others that will come later. At Perfect Floors, we’re more than happy to help you every step of the way. 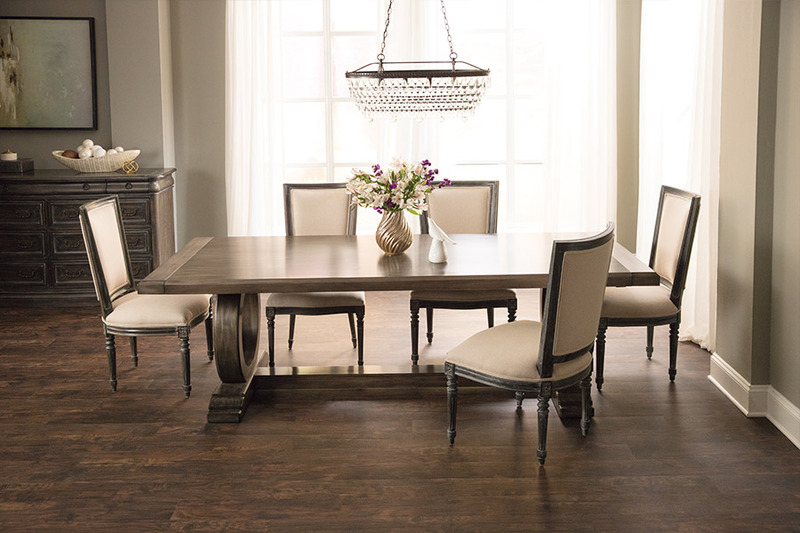 We proudly serve the areas of Rochester Hills, South Lyon, Pontiac, Troy, Novi, and Walled Lake, MI, with showrooms located in both Rochester Hills and South Lyon, MI. Stop by at your convenience to speak with a flooring professional, and to see our full line of floor coverings. How much traffic comes to your home on a regular basis? Are there children or pets in the home? Are there likely to be spills or other moisture-related issues? Will you be attempting to install the flooring yourself? There are certainly other questions that your flooring professional will be asking you, but this is a good start. 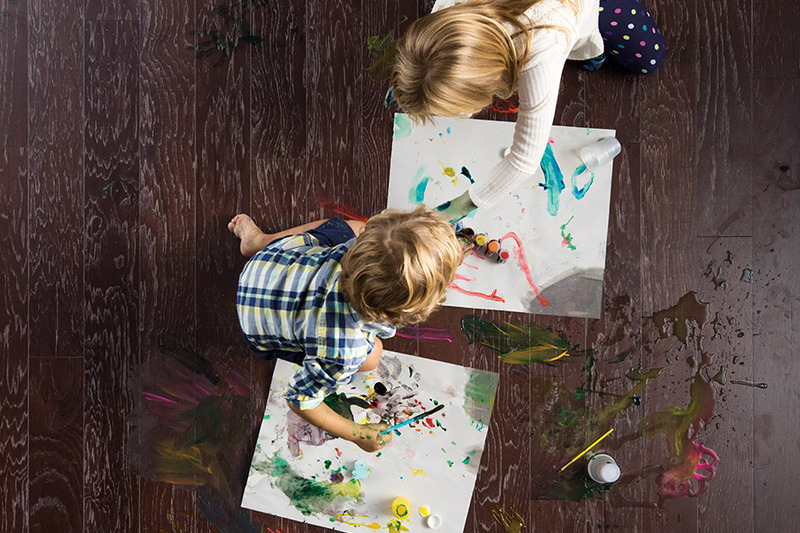 The answers you give will determine which wood species are going to work best for you, and whether or not you will need extra sealant or protection as a top coat. You might also consider whether or not you want to match your home’s existing décor. If you let your sales professional know you’re looking for a particular color scheme or niche in mind, it can help them suggest other options as well. Finally, be prepared to discuss installation options as well. Yes, it does save some money by installing the product yourself, but there’s a great deal that can go wrong. Not only do you need special experience for this flooring, you’ll need specialized tools as well. You might agree that it’s just not worth the risk.